Happy Near Year from all of us at Cygolite. We had a wonderful 2017 with everyone and look forward to an exciting 2018. Thank you Bicycle Club of Irvine for having us join the ride event on Saturday! We had a fun time and we hope participants enjoyed the light demo. Big thanks to OC Parks for having us be a part of the annual Whiting Ranch Poker Ride in Foothill Ranch, California. Cygolite handed out numerous prizes to riders with the best poker hands. See you all again next year! Interbike 2018 is underway in Las Vegas! Come check out our booth for updates on the latest products. Cygolite is proud to be a sponsor of the Pediatric Cancer Research Foundation’s 2017 “Reaching for the Cure” run/walk/bike event. Everyone can join in on this great cause and help kids fight cancer. Cheers to the New Year.  From all of us at Cygolite, we wish you all a great year. It’s that time of year again! Come by for a chat and join us during Interbike in Las Vegas, NV. Cygolite is proud to support the International Mountain Bicycling Association’s (IMBA) spring membership drive. Join one of the largest educational associations and advocates of great mountain biking experiences. More information is available at www.imba.com.